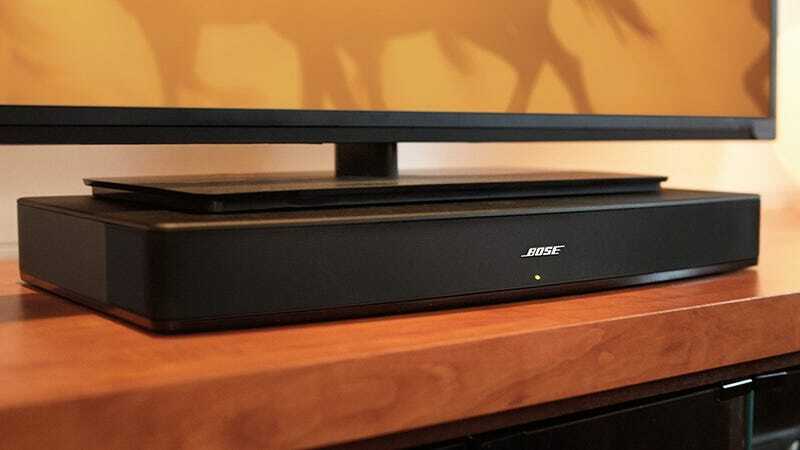 Unlike most sound bars, Bose’s highly rated Solo 15 sound system is deep enough for your TV to actually sit on, if that would work better for your current home theater arrangement. If you’re still listening to audio through your TV’s built-in speakers, this will be revelatory. The Solo 15 is on sale from Adorama for $299 today, matching the best price we’ve seen. It’s only available today though, so be sure to grab yours while you can.